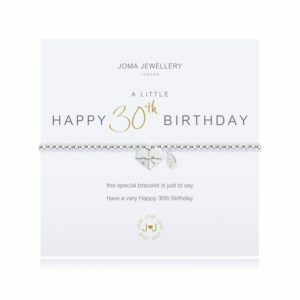 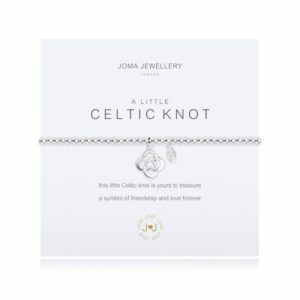 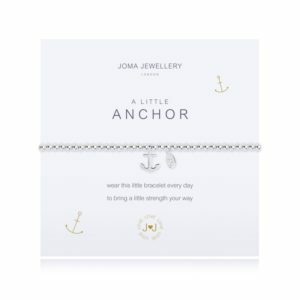 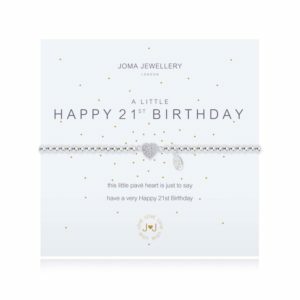 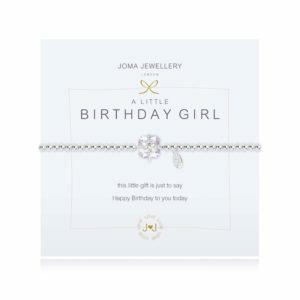 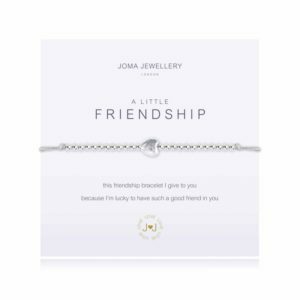 Joma jewellery goes from strength to strength. 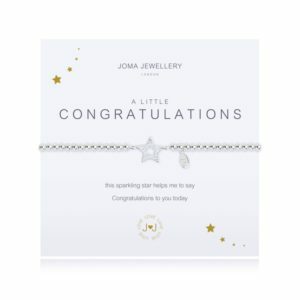 Their “a littles” collection is an extremely popular gift choice with lovely messages. 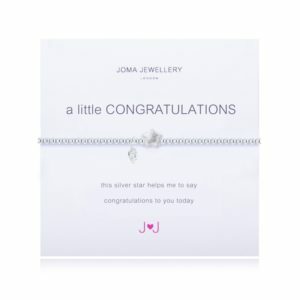 Their jewellery is all silver or gold plated hypoallergenic and tarnish resistant. 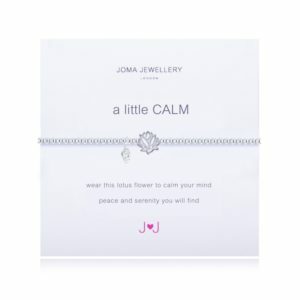 Joma will come wrapped in tissue, with a gift tag and bag.